Inspired by the practical needs of sailors, designed for the everyday traveller. Featuring a nail file, a beer opener and a box cutter! 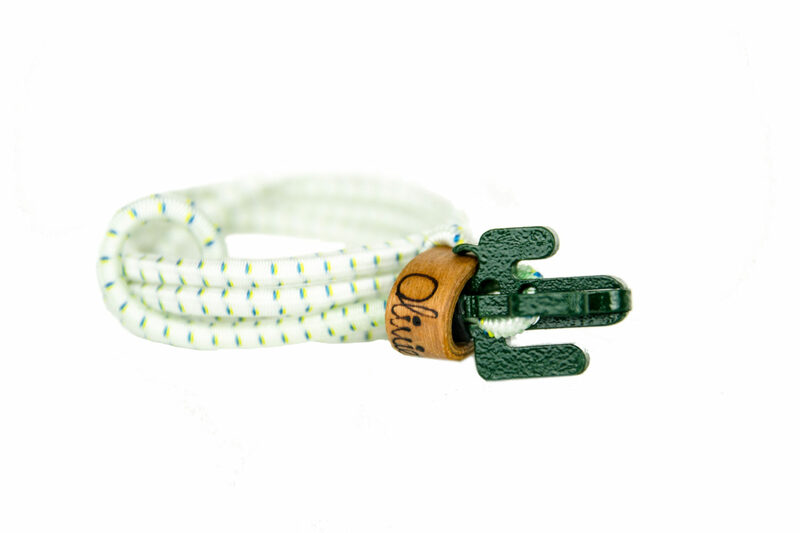 This bracelet will help you carry and organise your stuff on the go! The Cactus is handcrafted and locally produced, with precision and care. 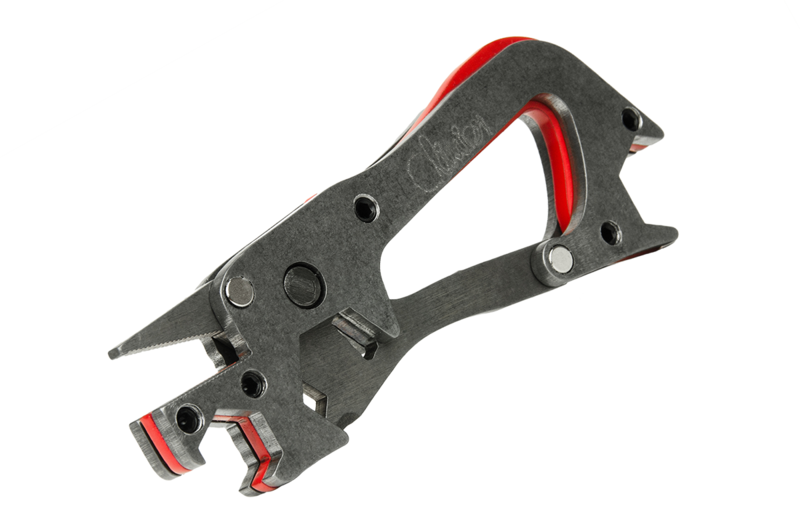 Designed and tested for ease of use, the TuffTool is an easy to carry tool, perfected in a carabiner hook shape. It carries all the essential features for (almost) every job, whilst offering the benefits of a pocket-sized tool.